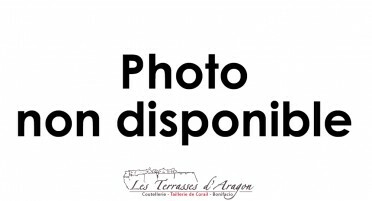 Corsican Vendetta knife with black Stamina handle and Lock-back, 2 sizes available. 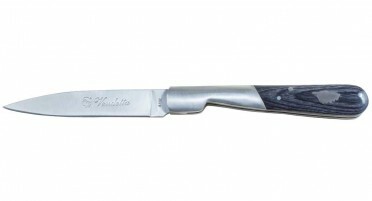 Corsican Vendetta knife with black Stamina handle and forced notch, 2 sizes available. 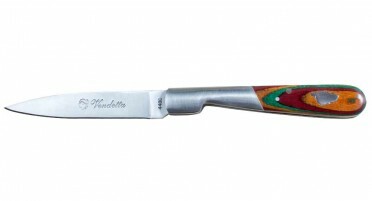 Corsican Vendetta knife with multi-colored Stamina handle and Lock-back, 2 sizes available. Corsican Vendetta knife with multicolored Stamina handle and forced notch, 2 sizes available. Corsican Vendetta knife with genuine Bone handle and Lock-back security system, 2 sizes available. 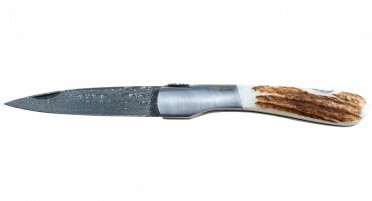 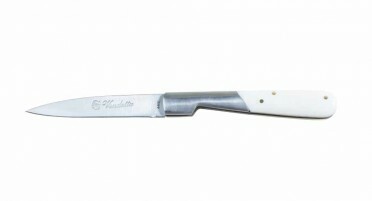 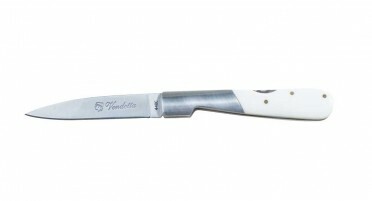 Vendetta knife Corsica with handle in real bone and forced notch, 2 sizes available. 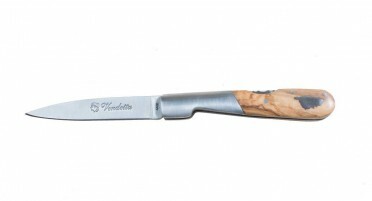 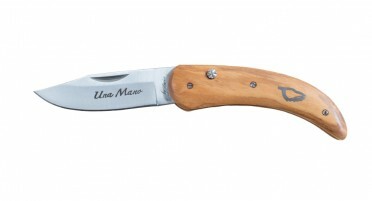 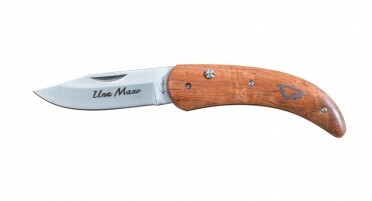 Corsican Vendetta knife with olive wood handle and Lock-back security system, 2 sizes available. Corsican Vendetta knife with olive wood handle and forced notch, 2 sizes available. 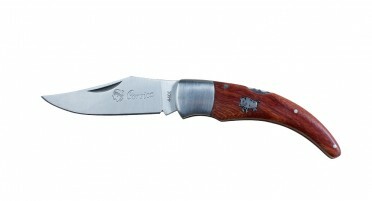 Knife Vendetta Corsica with handle in Horn of Aries and security system Lock-back, 2 available sizes. 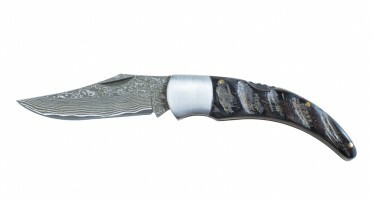 Knife Vendetta Corsica with handle in Horn of Aries and forced notch, 2 available sizes. 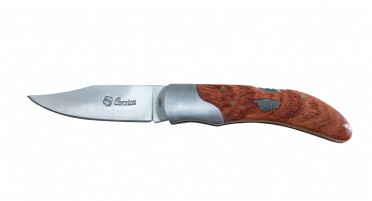 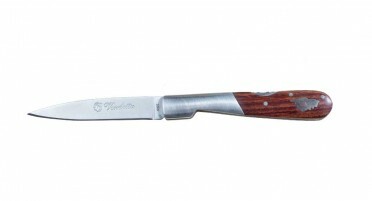 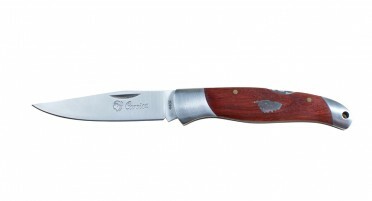 Corsican Vendetta knife with arbutus wood handle and Lock-back security system, 2 sizes available. Corsican Vendetta knife with arbutus wood handle and forced notch, 2 sizes available. 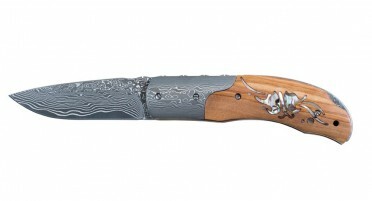 Arbutus folding knife with Corsica inlay and Una Mano safety button: one-handed opening and closing.